Happy New Year from Fat-Cat Fish!!! 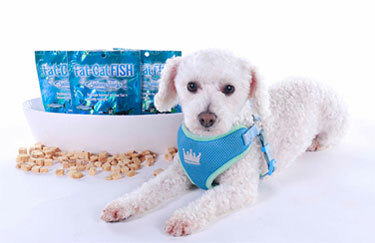 Our freeze-dried raw pet treats are superior quality, single ingredient wild salmon processed for human consumption. 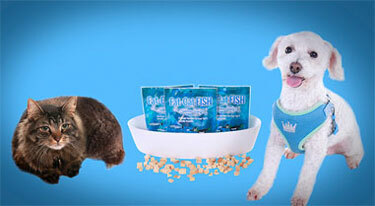 If it's good enough for people, it's good enough for pets! Zero Grain, Gluten, Hormones or Antibiotics. RAW FREEZE-DRIED SUPreme PET TREATS. Watch what happens when 50 different dogs go nose to nose with Boomer (a cat). The reaction of the dogs is priceless. Didga Dreams Big! The best of the best stunts/tricks by cat who came from a shelter. The action starts when Ollie, a skateboard, takes his friend Didga, a cat, for a ride around the beautiful beach town of Coolangatta, Australia.